Jonathan Ma received a First Award of $1,500 from the American Statistical Association at the Intel International Science and Engineering Fair in mid-May for his project, Genomics-Based Cancer Drug Response Prediction through the Adaptive Elastic Net. 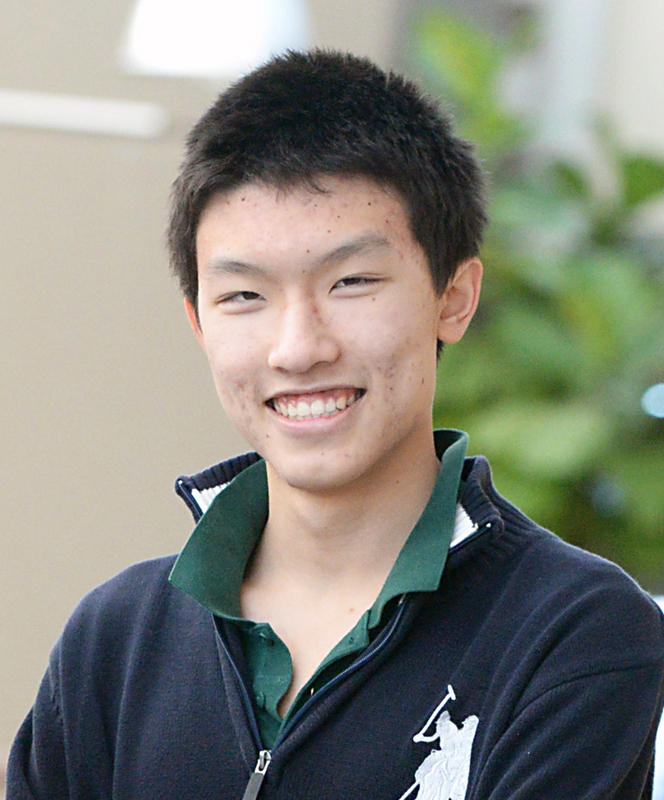 Jonathan Ma was today named a finalist in this year’s Intel Science Talent Search. As one of 40 finalists selected from more than 1,750 initial entrants, Ma will travel to Washington, D.C. in March for the final stage of competition, where more than $1 million in prizes will be awarded. More than 1,750 students from 512 high schools entered this year’s contest. Of those, 300 were selected as semifinalists and each received a $1,000 award. In addition, each student’s school also received $1,000. The 40 finalists, who will compete in Washington, D.C., will be announced on Jan. 20. The San Jose Mercury News mentioned the four semifinalists and last year’s win by Harker grade Andrew Jin ’15 in their coverage of the contest.